After completing my research stay for six weeks, I would like to summarize both my academic and personal experiences. When I started preparing and organizing my master´s thesis, I was informed of the potential availability of benefiting from a DAAD research scholarship in the course of the JInGEL project between the IWF and BITS. 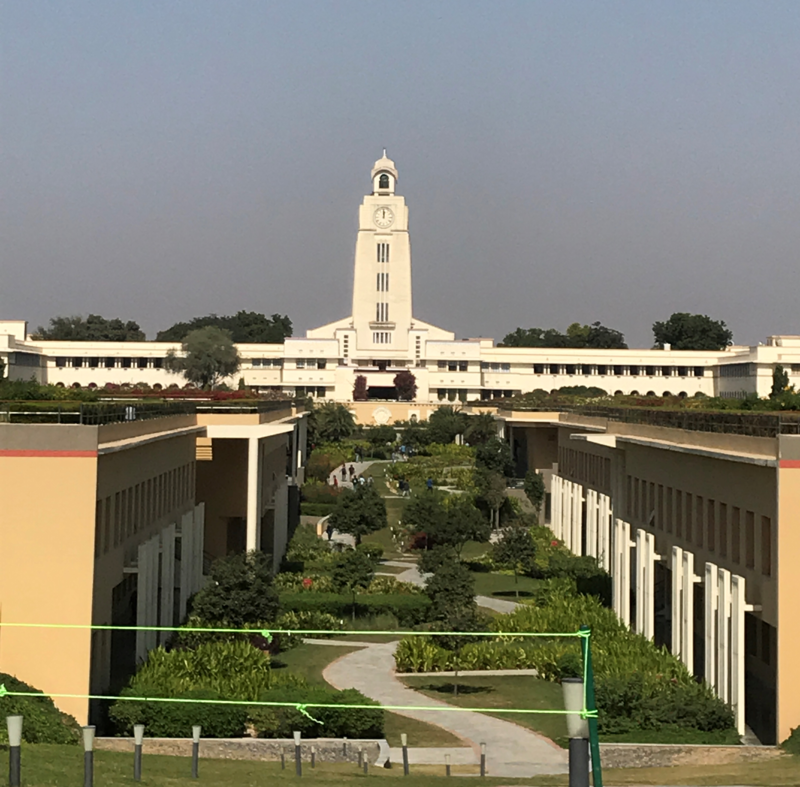 After having received the confirmation, I was really happy to have the opportunity to shift my research location to BITS Pilani, which is a highly regarded private university located in the state of Rajasthan. 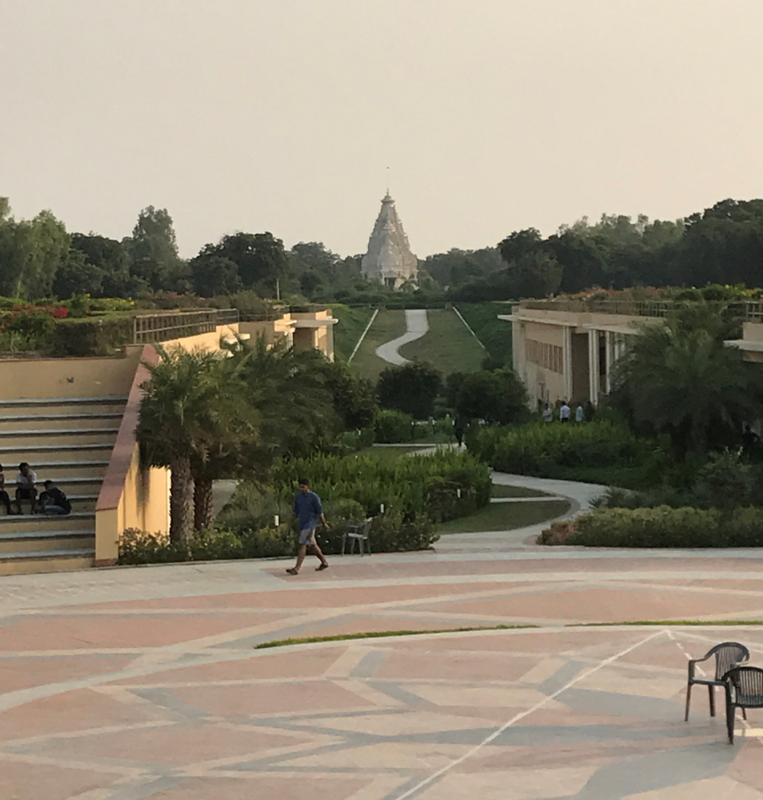 When I arrived at the campus in the night – after a safe and comfortable three-hours cab drive from the airport – I was immediately confronted with the bliss, creativity and the organizational skills of the BITS students. It was the “OASIS” festival, which was taking place at that time and is held every year for about one week including various both cultural, extracurricular and festival elements. Emphasize should be laid on the fact, that it is all organized by BITS students and is at least as good as many European festivals. Thus, I had a great and astonishing first impression of BITS unintentionally. Another thing, which I would like to lay emphasis on, was the warm and authentic welcoming of the other German students, who have been starting their stay there a long time before me. A couple of minutes after having checked into the “VFAST” (BITS guest house), I received a welcome-call. 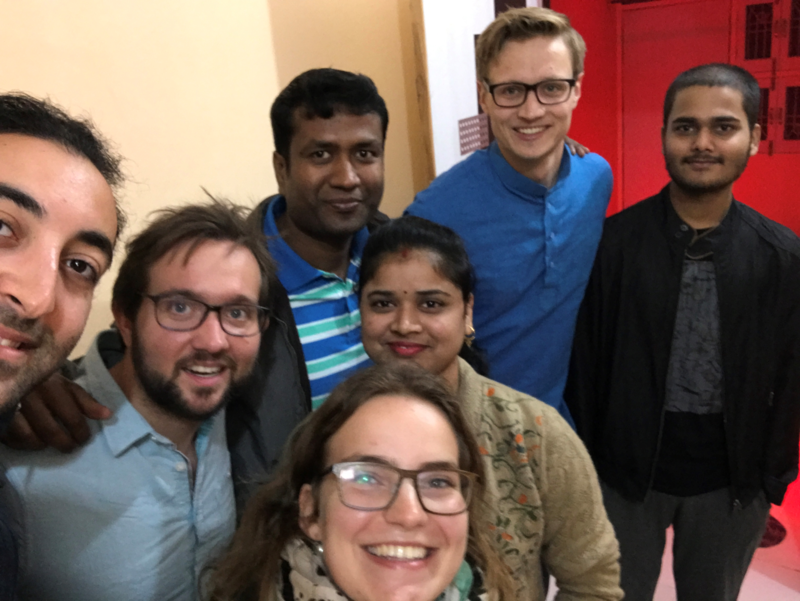 As an electrical engineering student working on his master´s thesis on the field of entrepreneurship and start-up ecosystem my background was quite different from the others. The wide spectrum of different focusses, however, was not at all presented an obstacle. Moreover, it was an enrichment to share our different know-hows, values, and principles. I was personally working closely inter alia with the Department of Management of BITS Pilani, which is well-known for its strong entrepreneurial mind-set and network. More precisely, it was the Head, Prof. Jyoti, with whom I was interacting to nurture my thesis through her pieces of advice and consultancy. The campus is really amazing. In terms of accommodation, you can be assured of staying at a safe and well-located complex, which is called VFAST. It was only a couple of minutes away of “Clock Tower,” which is the main building of the campus. 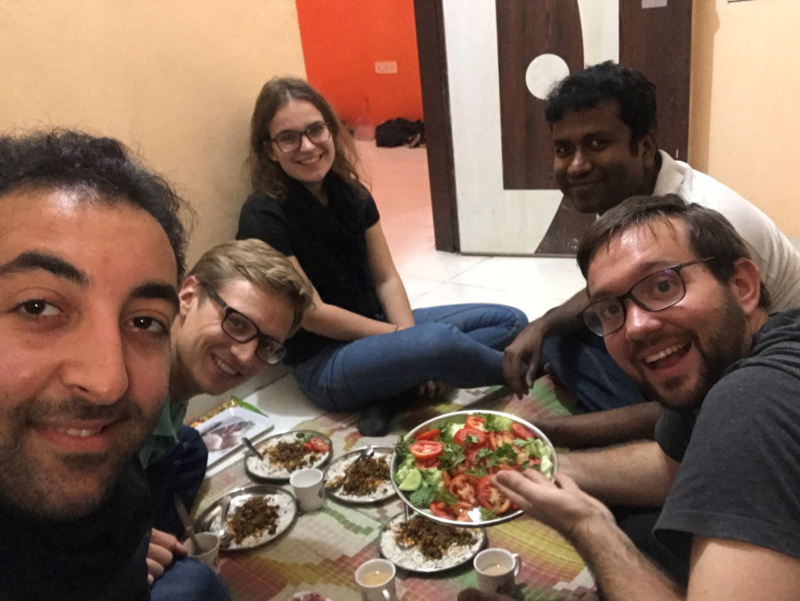 The JInGEL lab is well-equipped and full of energy impacted by both its Indian and German collaborating students applying their know-how in there. There are various options, where one can have breakfast, lunch or dinner. The quality was constantly precious and broad range of food types was provided. My morning routine consisted of having a fresh orange juice at one of the dozens of food stalls located at various spots of the campus. 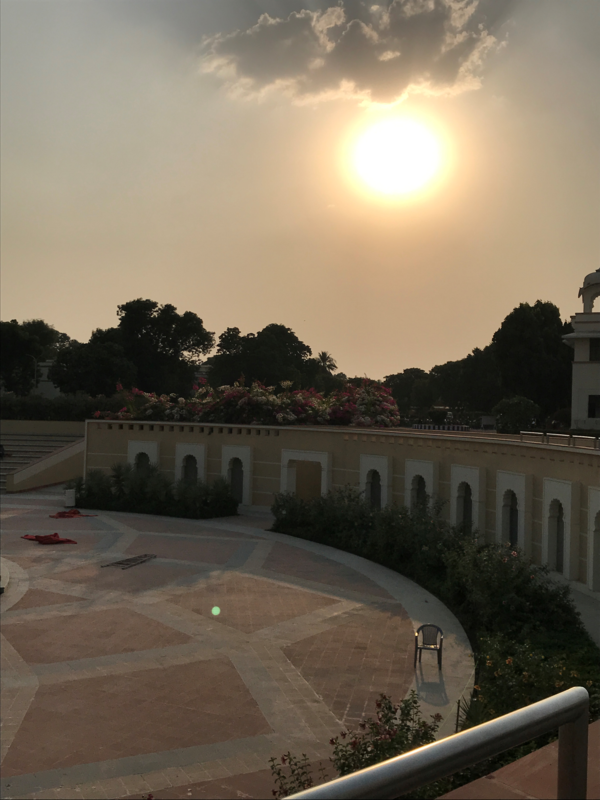 After having obtained important and crucial theoretical knowhow concerning my thesis and having contacted various key actors of the Delhi ecosystem, I have traveled twice to Delhi for one week to lead personal interviews. There, I interviewed ecosystem stakeholders, including a government official, large industry representatives, start-ups, incubators, mentors and investors. Thus, I was able to map the Delhi NCR ecosystem, to analyze the interactions between those and obtain insights of the vibrating and dynamic Delhi Start-up ecosystem and their impact on the emergence of tech start-ups. All in all, I can really recommend my stay at BITS. I was able both to extend my academic experience while being located in a very fertile and dynamic environment and also gathering personal experiences throughout building relationships to awesome people there. Thank you to everyone again, who was contributing to my amazing experience!